I just picked up a copy of She's Come Undone, at a local thrift shop. I can't wait to read it and I have always loved A Little Princess. 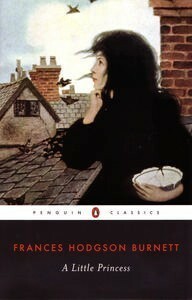 That and The Secret Garden were two of my favorite classics when I was a little girl. I never read He's Just Not That Into You but I did read I Hope They Serve Beer in Hell and Tucker Max's antics, I feel, are lessons well learned by reading the book versus a guy's charms. Thanks for sharing and linking up for week 2! Good call on the Tucker Max book. 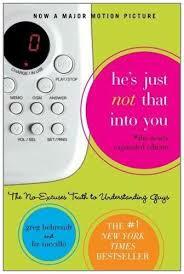 Every girl in college should read that one as a warning! It took me a while to get all 5 and then when I remember Judy Blume, I was like YES! Every girl should read those! Oh good! You won't regret either of them! 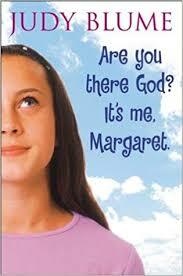 OMG, Are You There God It's Me Margaret... I REMEMBER READING THAT! Everything Judy Blume is such a must, you are totally right. 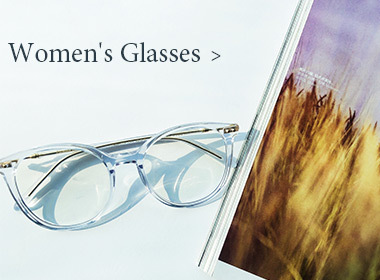 I hope to read the others. Hey thanks! Can't wait to check it out! Like your picks, some of them i've never read like memoirs of a geisha but i loved a little princess. Such a beautiful story. 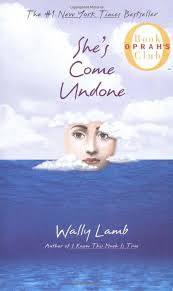 She's Come Undone is great, it blew my mind that it was written by a man, but still pretty accurate about the female psyche. I've never thought about that, but yeah that is amazing that he was able to do that! Such a great list! 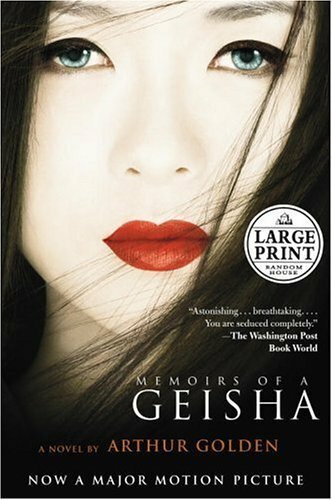 She's Come Undone and Memoirs of a Geisha are two of my favorites as well!